Come see how generations have lived off the sea. How crabbers fish, see oyster bars and learn how the water has its own rules and highways. 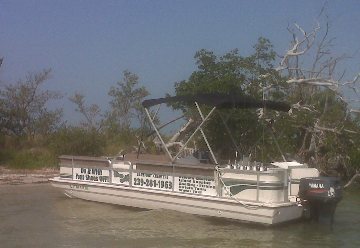 Take a trip to Ft Myers Beach and get a up close look at working shrimp boats, or just bounce around from island to island for some cool island drinks and great local food. 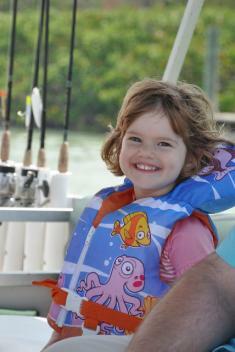 Give us a call for some great fishing, shelling, sunset cruises and much more. Thanks for the great tour. The kids had a blast! I am not sure I have ever seen Mason's smile so big. I am attaching some photos. We look forward to coming back... I am already trying to plot a long weekend so that we can get away again! Just wanted to thank you for a great trip! The fish was great and Luca cannot stop talking about how he caught three fish.